Cazino Cosmos is the sequel to Cazino Zeppelin that we’ve long been waiting for. Cazino Cosmos is the latest release from the game manufacturer Yggdrasil. This new slot is built just like the previous version with 5 reels, 3 rows and 20 different pay lines. 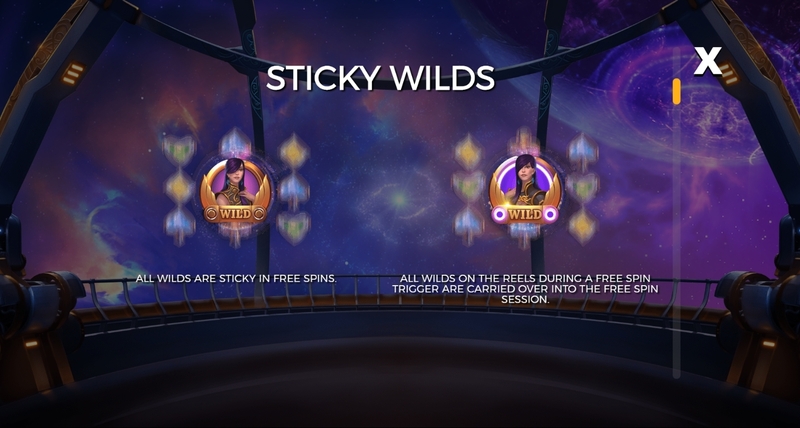 In the slot, we find features like Sticky Wilds, Free Spins and lots of exciting wheel triggers. Just like Cazino Zeppelin, the slot has a utopian theme that takes place in the future. On the wheels we find several different robots and characters, these symbols are the slot’s premium symbols. The old man with the red coat is the symbol that pays most of all. When it comes to the low-paying symbols, we have the classic hearts, spades, diamonds and clovers in different colours. The slot has a Wild symbol that helps to build pay lines just like usual, but it also fills up the meters that are located over each wheel. If you fill the whole one, it triggers that wheel’s feature. 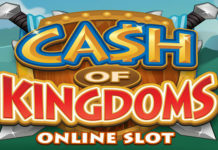 Last but not least, we have the Scatter symbol, if you hit at least three of them, you proceed to free spins. If you manage to hit at least three Scatter symbols in the base game then you proceed to this bonus feature. This bonus works exactlylike the one in Cazino Zeppelin, that is, all Wilds are Sticky. If you manage to hit a couple of Wilds on the same spin as you trigger the bonus, you’ll start with those Wilds from the beginning of the bonus which gives incredible potential. This bonus can be reactivated by hitting at least 1 wild symbol on each wheel, then you get five extra spins. 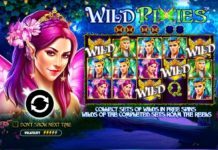 Wheel 1: 2 Randomly sticky wild symbols are added when these Free Spins start. 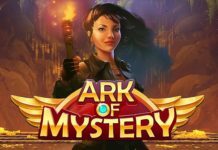 Wheel 2: 5 Extra Free Spins are added when these Free Spins start. Wheel 3: Each wheel can move one position up or down if it causes you to get a Wild Symbol. Wheel 4: A random high paying symbol can be replaced by a wild symbol in each spin. Wheel 5: All wild symbols on the wheels are double stacked. Yggdrasil is back stronger than ever with a slot that we all have waited for, namely a sequel to the old classic Cazino Zeppelin. 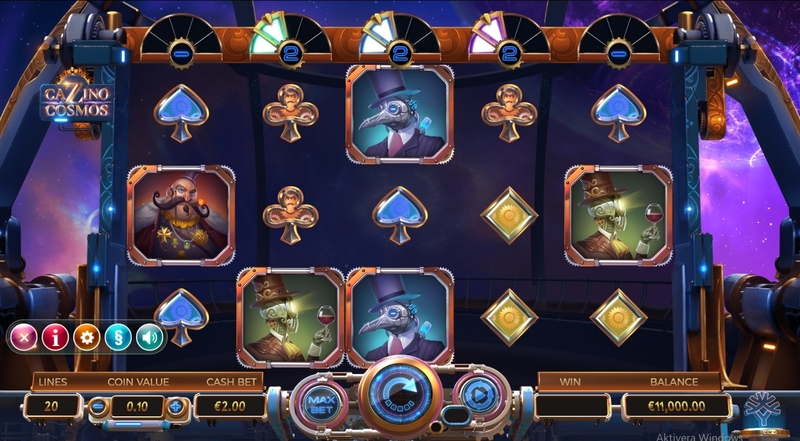 Zeppelin has been a great favourite among the players for many years and it is easy to understand why with an entertaining theme, exciting bonuses and great potential. Cazino Cosmos has all this and a bit more with additional wheel bonuses that you can trigger on each wheel with fun features and good potential. This is definitely a slot you should look into if you haven’t done it yet. It has already been released and can be found at Leo Vegas and Svea Casino.